West Midlands Trains has finalised contracts worth £680 million with Bombardier and CAF for new trains. CAF is manufacturing 12 two-car and 14 four-car trains for West Midlands Trains, which became the new custodian of the West Midlands franchise this month. Bombardier is supplying a further 36 three-car and 45 five-car EMUs from its factory in Derby. 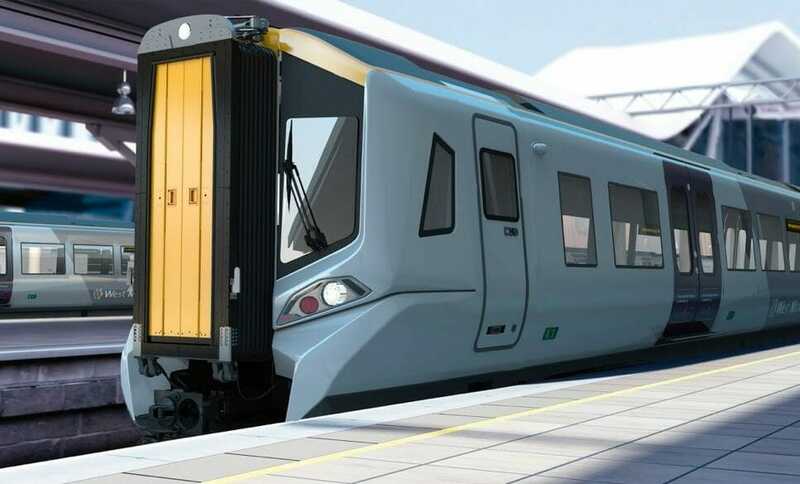 Corelink Rail Infrastructure Limited, a new entrant to the rolling stock leasing market, will lease the new fleets to West Midlands Trains. Corelink is owned by Deutsche Asset Management and Infracapital. Dominic Booth, managing director of Abellio UK, said: “This is all part of the £1 billion investment we’re bringing to the West Midlands franchise. Customers will enjoy new trains and upgraded stations, along with a whole host of other benefits. Antonio Campos, CAF international commercial director for Western Europe, added: “The UK plays an integral part in CAF’s future plans which is demonstrated by the investment into our new factory premises currently under construction in South Wales – where over 200 jobs will be created by the end of 2018. Richard Hunter, UK managing director, Bombardier Transportation said: “Our modern AVENTRA platform will transform the travel experience for passengers on the new West Midland Trains franchise by delivering more reliability, shorter journey times, and an exceptional travel experience through enhanced interior design. So what will these new trains will be classified as. As its now confirmed to be ordered. 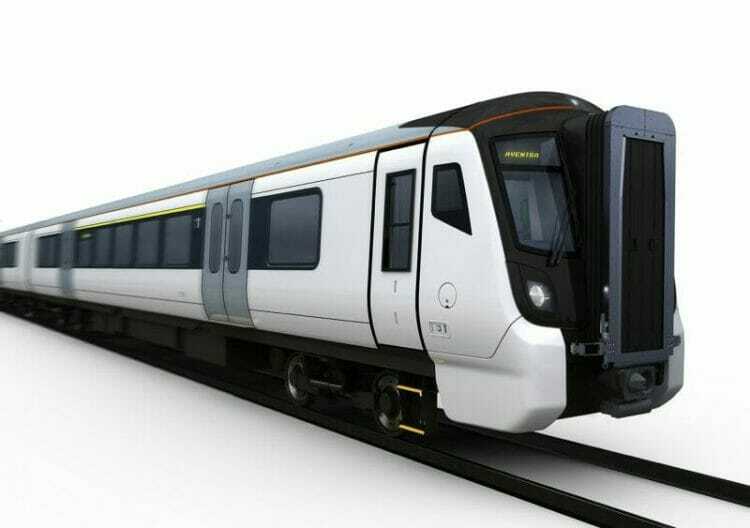 The Bombardier Aventra WMR and LNR EMU fleets could be classified in the Class 390 or Class 700 category. And the CAF Civity WMR DMU fleets could be classified in the Class 190 category.